We know you are wondering, so we figured we would let you know. One of the happiest day of my life, I asked Gabby to marry me. And now we are beyond excited to share our wedding and our lives with all of you. Gabby really wanted a mobile bar for our wedding. We couldn’t find anything we liked, so I (Scott) thought we should just build one! After we decided to were going to do this, I needed a foundation. So went to Craigslist and found the perfect trailer. A 1946 Mobilglide Globetrotter camper. After a few months of planning, I got to work. The entire build took 10 weeks and is well documented at our Imgur post that went mega-viral! With a tight deadline approaching, I was able to finish the bar on time and (somewhat) on budget. Watch paint dry in prep for her first party! First party with Penny as we introduced her to the world. What a party it was! 500+ people, kegs, mixed drinks, flip cup, bouncy slide, a pig roast, etc. Check out the pics! We have had some career opportunities present themselves and decided to make the plunge and move to Los Angeles. Don’t worry, we took Penny with us. We know you want more information, so here you go! 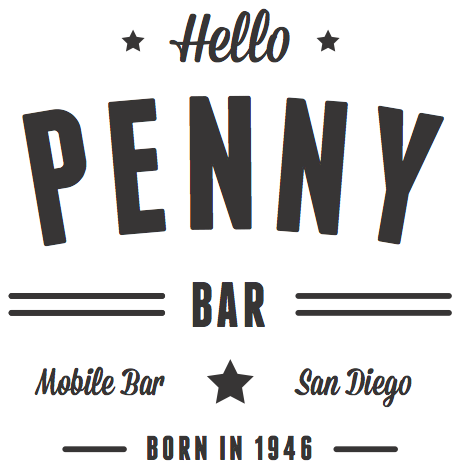 The Hello Penny Bar project was something that sprung up over night. My fiancé and I got engaged August 2016 and we started the never ending process of wedding planning. We choose our venue, food vendor, dialed in our guest list, and then she said that we needed some sort of bar. We looked around online and couldn’t find anything we liked. She wanted something mobile, like an old trailer or something that you could walk up too and order a drink. Being the crafty future husband that I am, I said “why don’t we just build one?” A quick scan of Craigslist and 2 weeks later I found the perfect trailer to turn this dream into a reality. A 1946 Mobilglide Globetrotter 12’ travel trailer. Hasn’t been registered since 1966, was completely gutted but had good bones and knew she was the one. I sold my dirt bike at the time, took that cash straight to the guy selling it, and bought it on the spot. I moved the trailer to my friends Nick’s house in Vista, where she then sat outside for 3 months while I figured out just exactly what we were going to do with it. 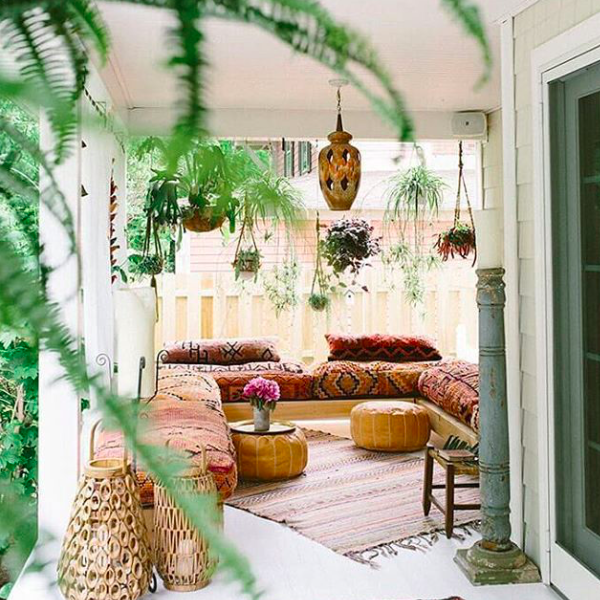 After countless inspirational Pinterest boards, building diagrams, sketches, layouts, wiring plans and material hunting, it was time to get started. Every year, my brother hosts a big, Fiesta Del Sol block party outside his apartment complex. This was less than 3 months away at the time, and knew it would be the Penny grand reveal. So I worked on the trailer every afternoon after work for 9 weeks straight until she was finally done and ready to share with the world. We got TONS of great feedback on the trailer, and knew that we couldn’t just use her for our wedding, and that we had to let others experience her as well. 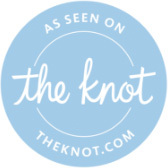 So after a I created a few ads on Craigslist, a profile on The Knot and Wedding Wire, made this beautiful website and we were in business! I told a few close friends to get their off-site alcohol serving licenses so they could work as bartenders and as they say, the rest is history! 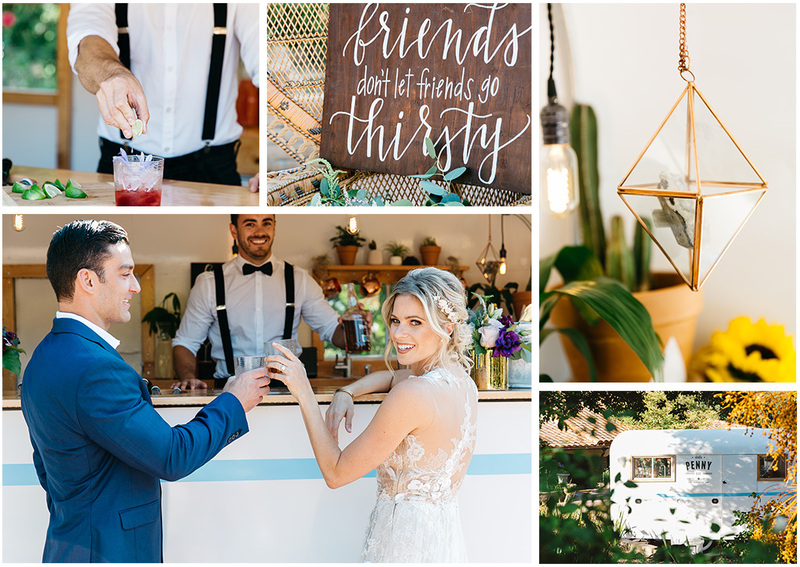 We are super stoked to continue on this Journey and love connecting with wedding couples and people interested in using Penny at their next event. Cheers! This is too cute, can you come to my wedding!? Why thank you! And of course we can! We specialize in private events, weddings, parties, birthdays and more. Just get in Contact with us, we’ll make sure we are available and go from there! Affordable thats for sure! Since each venue and event is different, we ask that you contact us directly for a formal quote. But a rule of thumb, $100/hr to rent Penny at your event. Is this the same bar I saw on Reddit? It sure is! We went MEGA-viral for the build process I did on Imgur when the Bar was complete Summer 2017. It since has gotten a ton of press and feedback. We are thrilled to announce her to the world. Have you thought of franchising? We have. If you would like to hear more about some franchising options, please contact us and we’ll share some thoughts on how you can get involved on the business. Can you provide the bar tenders? Yes of course! All the Penny bartenders are licensed and certified with the state to keep things legal and professional. We have affordable packages to ensure your event runs smoothly, without breaking the budget. We even have full alcohol / liability insurance. Can you just park it in front of my house forever?! haha… are we invited to play with you?! We can certainly do a block party for your neighborhood, have a birthday, get a bouncy house, BBQ galore. But at the end of the day, we’ll have to take her home, sorry!